Cool! 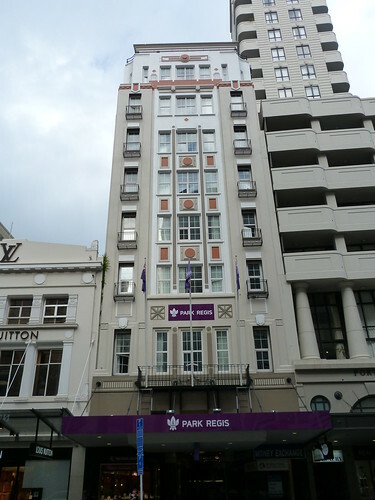 When was original built in 1936 but before it was transformed into a hotel, what was the building used for? 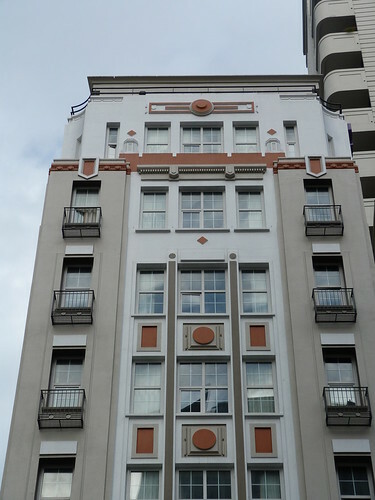 Were he concrete veranda thingies on the right hand building part of the original 1936 design?